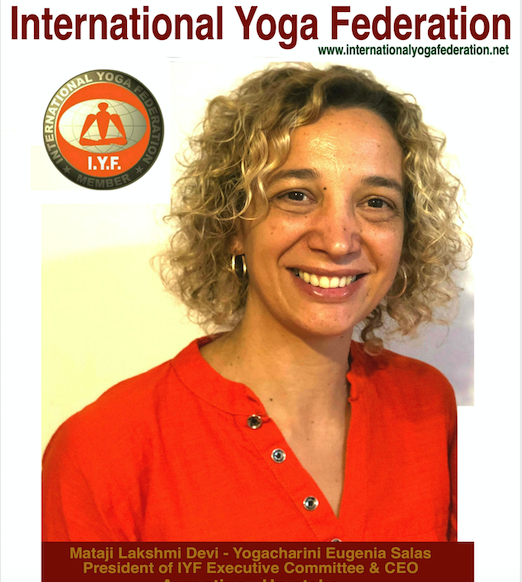 International Yoga Federation is a non-profit tax-exempt organization founded in 1987, celebrates the authentic yoga teachings of all traditions, the diversity, harmony and integrity of yoga practices throughout the world. Our mission is to lead the global yoga community (world-wide yoga community), set standards, foster integrity, provide resources, and uphold the teachings of yoga. 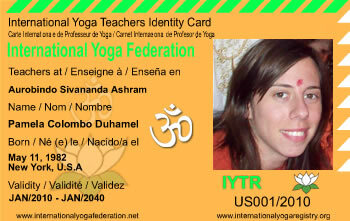 How do I join International Yoga Registry and International Yoga Teacher Card? 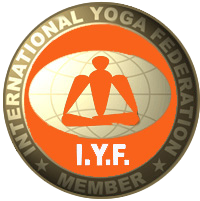 International Yoga Federation is the largest yoga organization in the world and is open to all yogis and yoga organizations.. IYF supports the minimum international standards for yoga teachers from 1987.